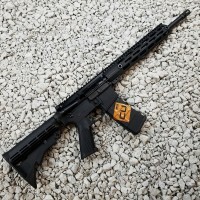 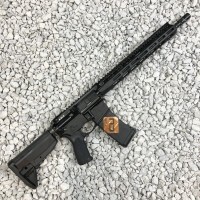 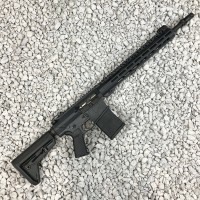 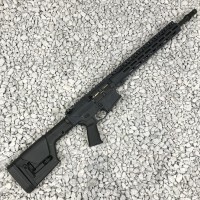 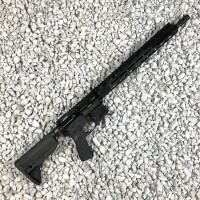 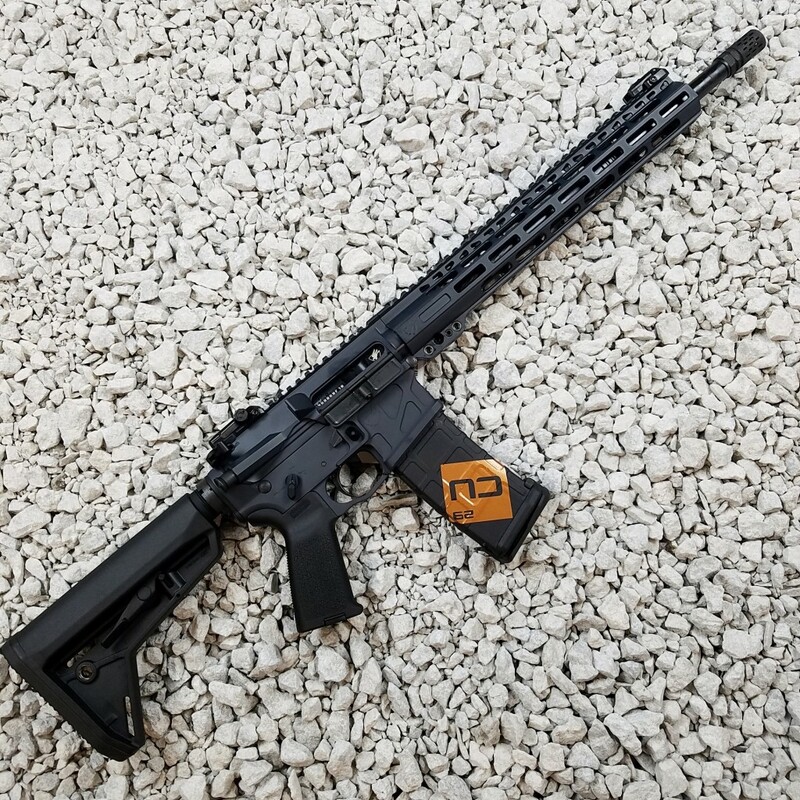 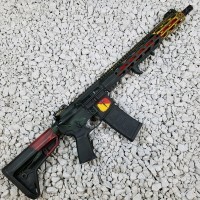 Building on the solid foundation of the Mod 1, the Mod 2 includes every feature a hard-use customer could want in a premium rifle for performance, reliability, and longevity. 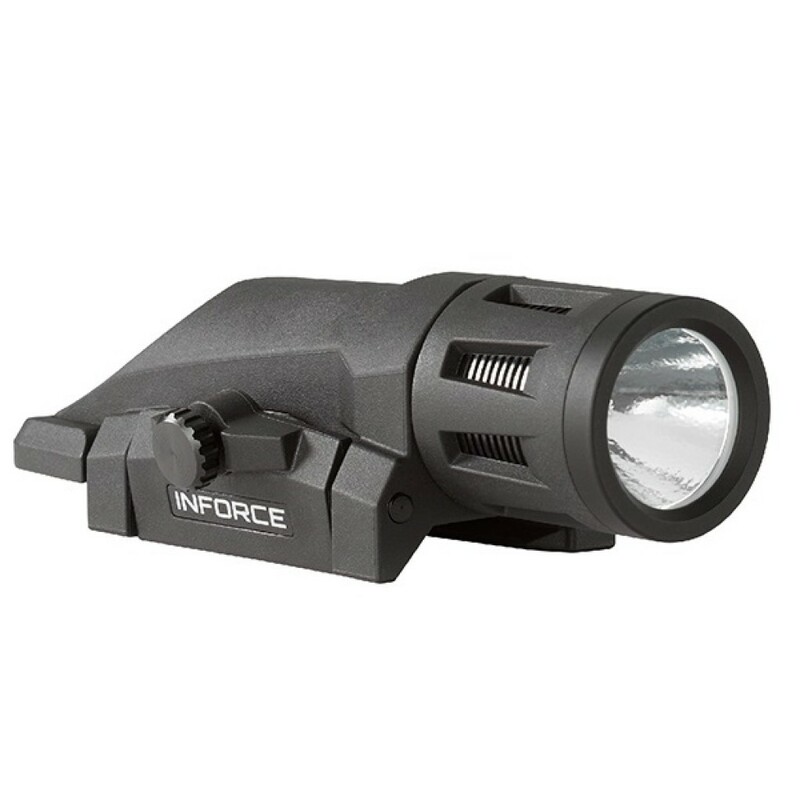 Not a single detail was overlooked while designing and testing these top of the line UIC models. 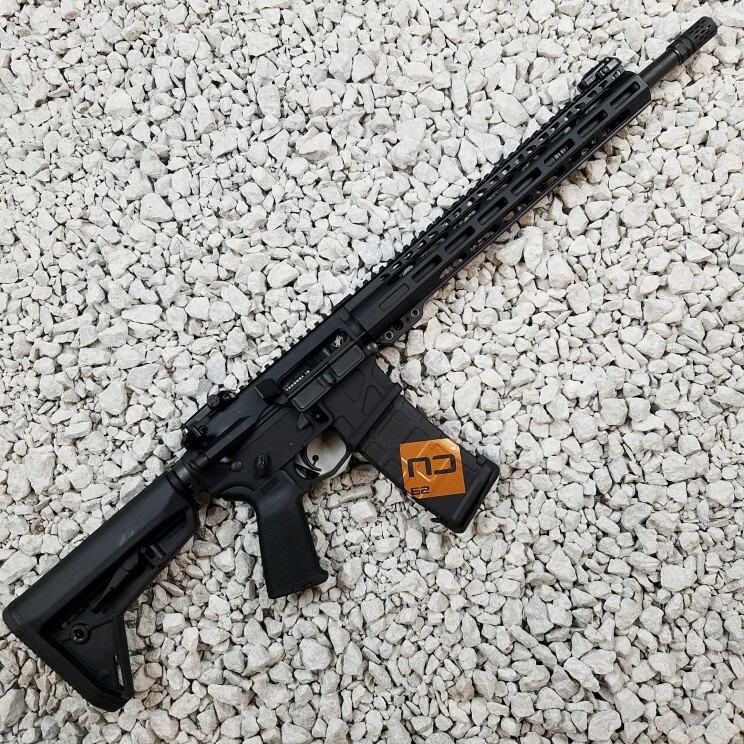 The meticulous design and tedious assembly shows in the flawless functionality of these rifles in the hands of an end user. 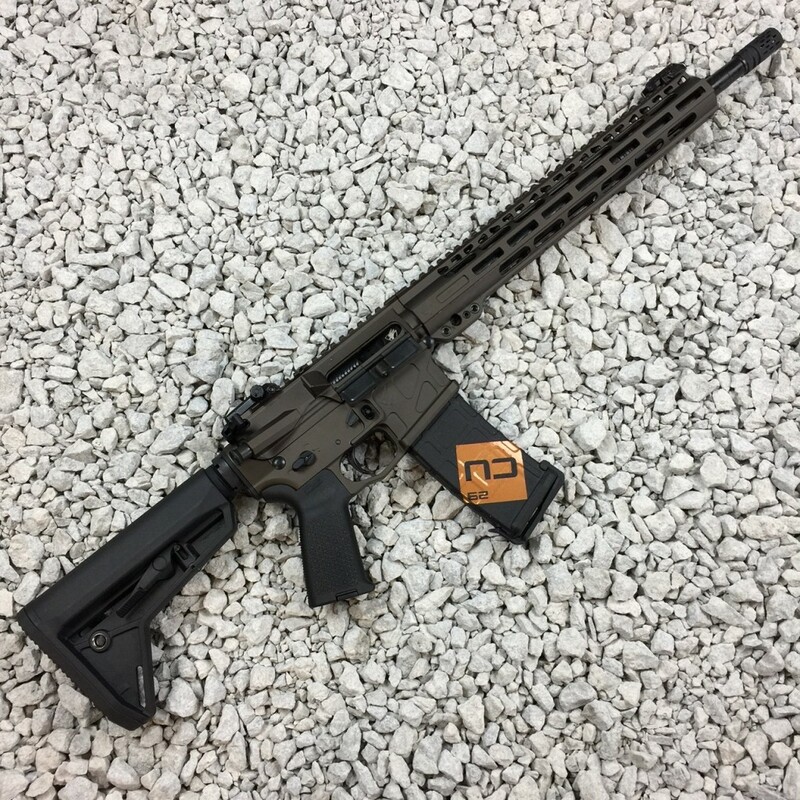 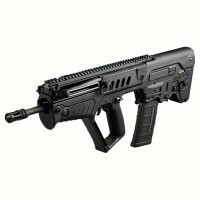 The Mod 2 is truly a marvel of modern firearms design and manufacturing. 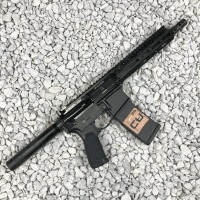 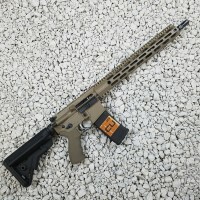 It steps up performance and value with features like a billet upper receiver, 2-stage trigger, and options for barrel length, forearm type, and color. 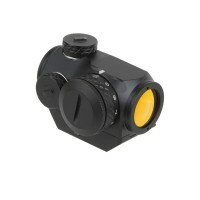 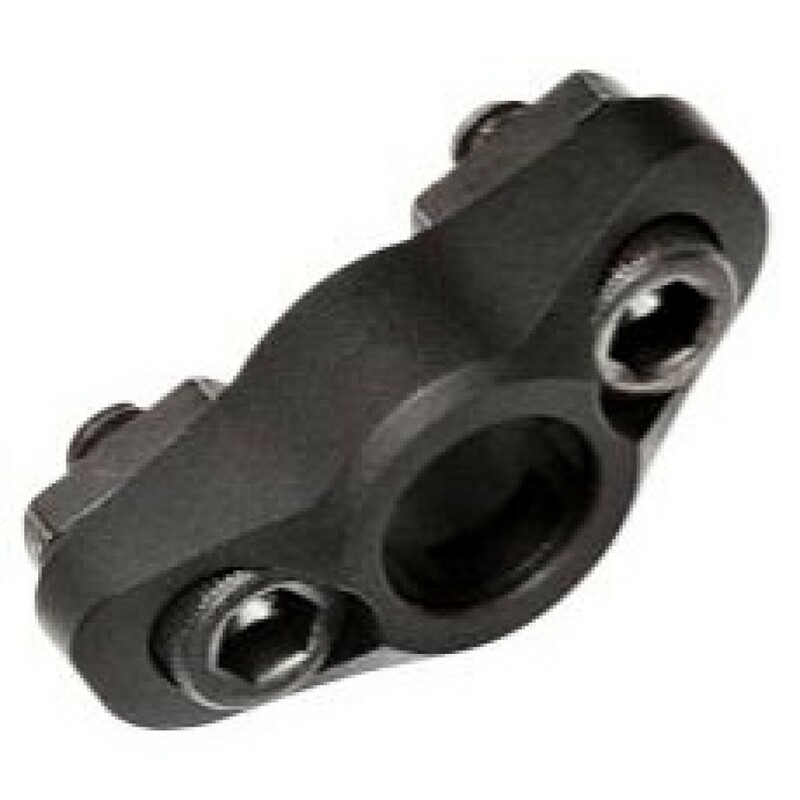 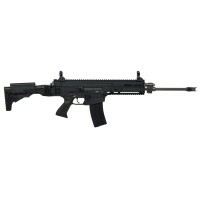 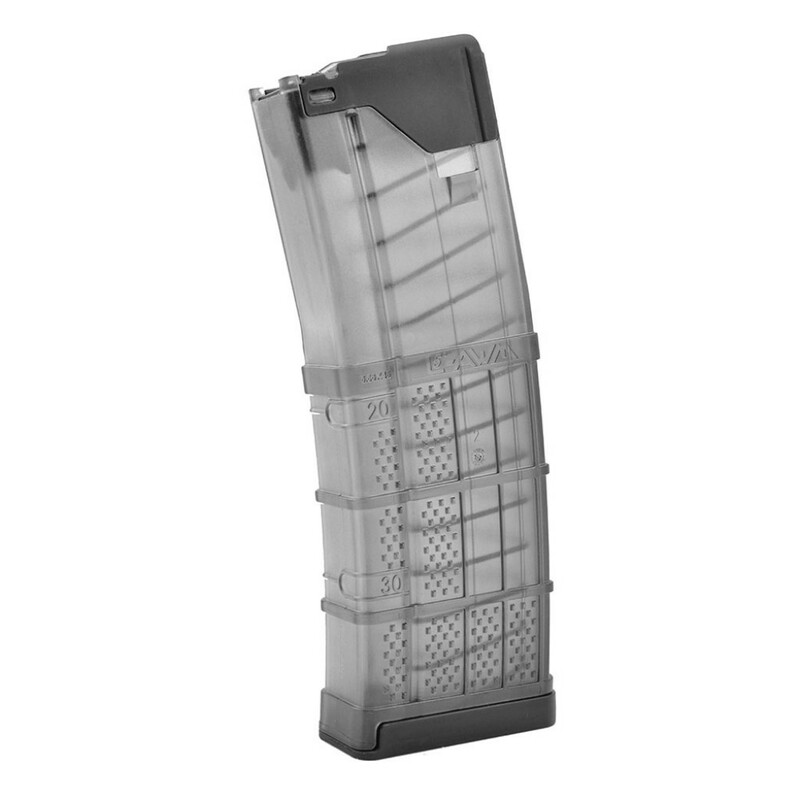 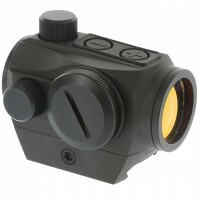 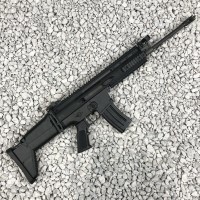 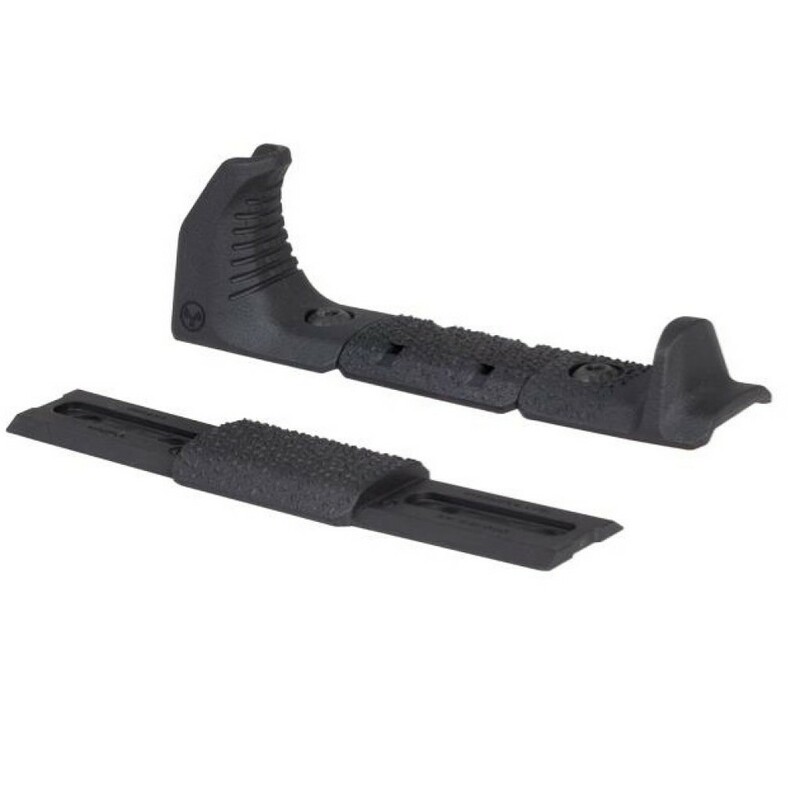 AMERICAN DEFENSE UIC-10A .308 18"
Product Code: UIC MOD 2 - 16"